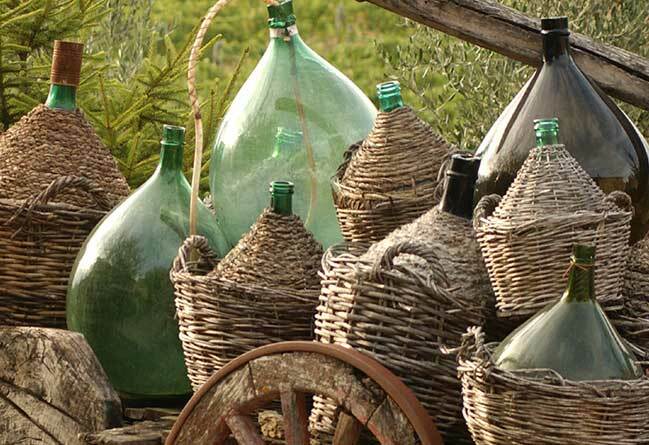 In Piacenza’s territory like other places in Italy, still remains the tradition of bulk wine. The Pusterla farm Company has a dedicated clientele of private who each year come back for the jug wine that later bottles into their cellar. For this group of DIY enthusiasts every year, different white and red wines are selected. Every year you find different wines’ types, among the reds we point out the gutturnio both still and sparkling and a lively vinified barbera; white wines are represented by two types of sparkling Monterosso, a sparkling Ortrugo and a quiet Chardonnay. The sale usually begins every year at the end of Christmas holidays and continues until April. Preferably, on Saturdays and Sundays, during the week it is best to know about your arrival the previous day. For sparkling wines bottling, as modern cellars do not offer optimum conditions for fermentation, we recommend using heavy glass bottles and caps with cork or crown to prevent any breakage or loss of product.